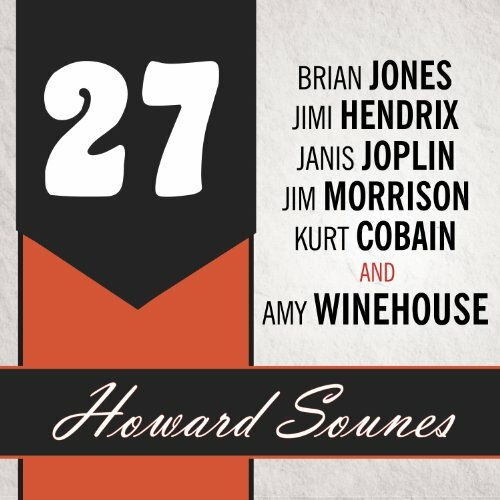 Showing results by author "Howard Sounes"
When singer Amy Winehouse was found dead at her London home in 2011, the press inducted her into what Kurt Cobain's mother named the 27 Club. "Now he's gone and joined that stupid club," she said in 1994, after being told that her son had committed suicide. Kurt's mom was referring to the extraordinary roll call of iconic stars who died at the same young age. The Big Six are Brian Jones of the Rolling Stones, Jimi Hendrix, Janis Joplin, Jim Morrison of the Doors, Kurt Cobain and, now, Amy Winehouse. The American writer Charles Bukowski (1920-94) developed a cult following for his simple and vivid poems, stories and novels based on his experiences as a hard-drinking postal worker in Los Angeles. 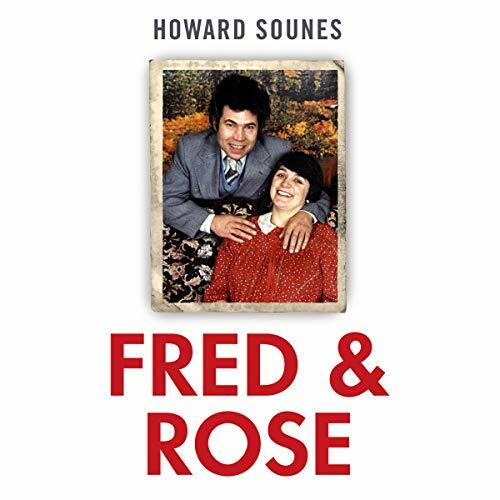 His classic books include Post Office, Women and Love Is a Dog from Hell. 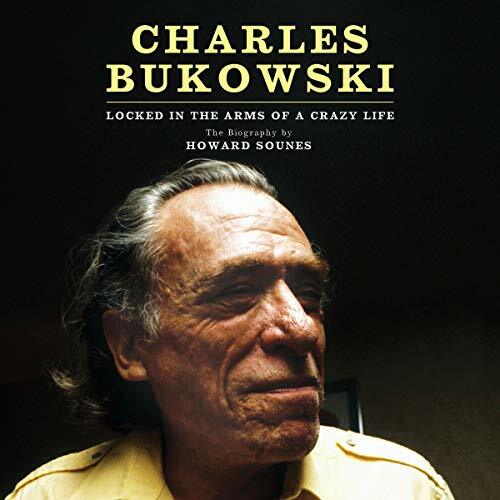 In this engrossing biography, studded with excerpts from Bukowski's writing, Howard Sounes tells the true story of Bukowski's life in the same punchy style as his subject. 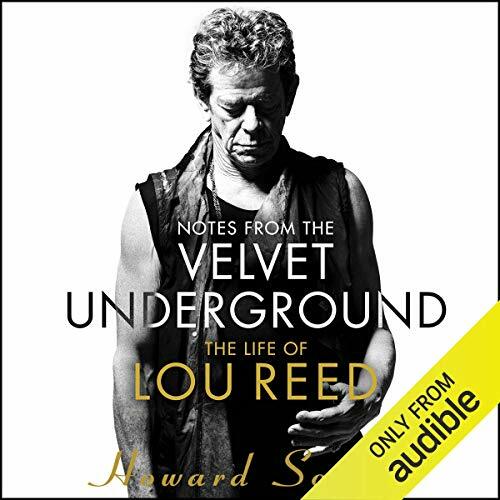 Best known for his sinuous pop hit 'Walk on the Wild Side', Lou Reed was one of the most original and innovative songwriters of the rock era - a sardonic chronicler of underground culture and the dark side of human nature. 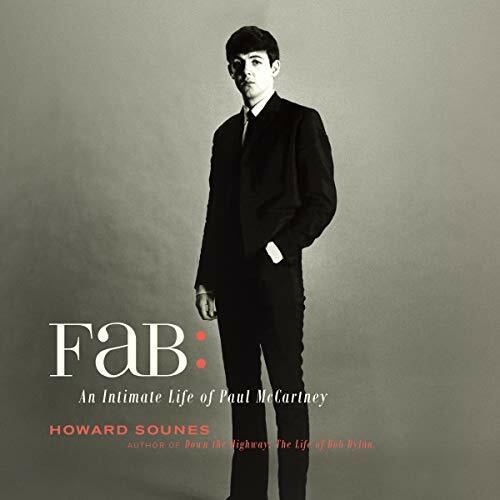 He is the proud torchbearer of the Beatles, the greatest band in the history of popular music, and one of the most closely-studied artists in show business, yet secrets and surprises remain in the life of Sir Paul McCartney. 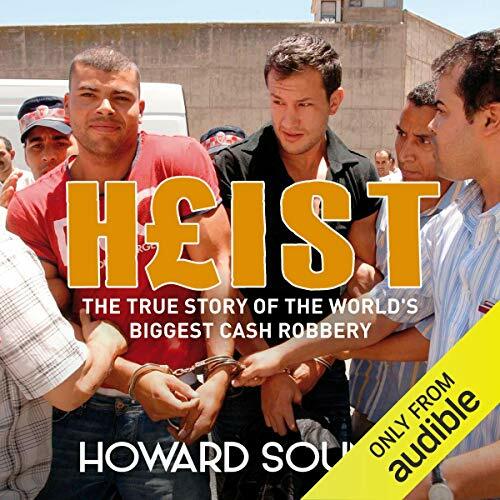 The full story is told in Fab. 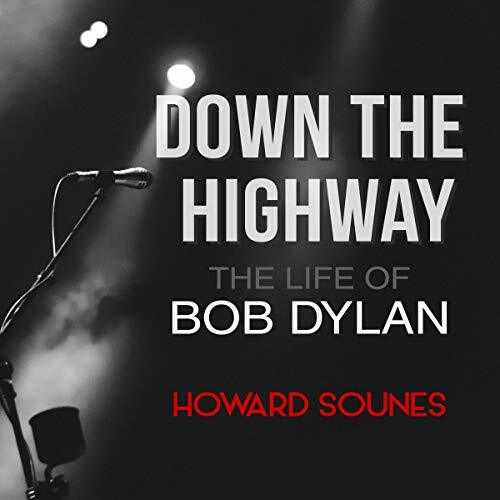 Howard Sounes, author of the acclaimed Down the Highway: The Life of Bob Dylan, spent more than two years investigating every aspect of Sir Paul’s life and work, including interviewing over 200 people. 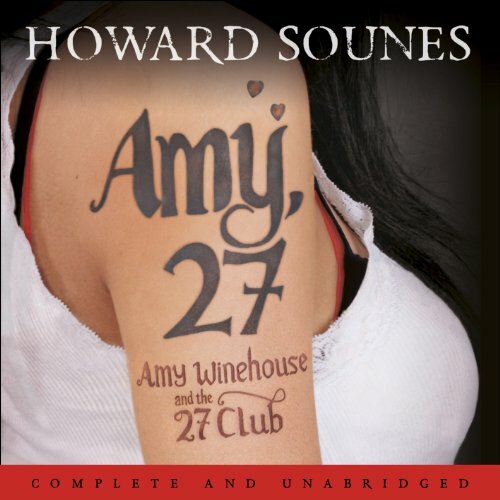 The most detailed and insightful portrait of the life and death of Amy Winehouse, in the context of the infamous 27 Club. The death of Amy Winehouse at the age of 27 was a tragedy. She was one of the brightest music stars in years - a brilliant, original song writer with a mighty voice and great personal charm. Amy was loveable, but troubled. She was as notorious for her messy personal life, drug addiction and alcoholism, as she was celebrated for her songs, and her death in 2011, while shocking, was not unexpected.